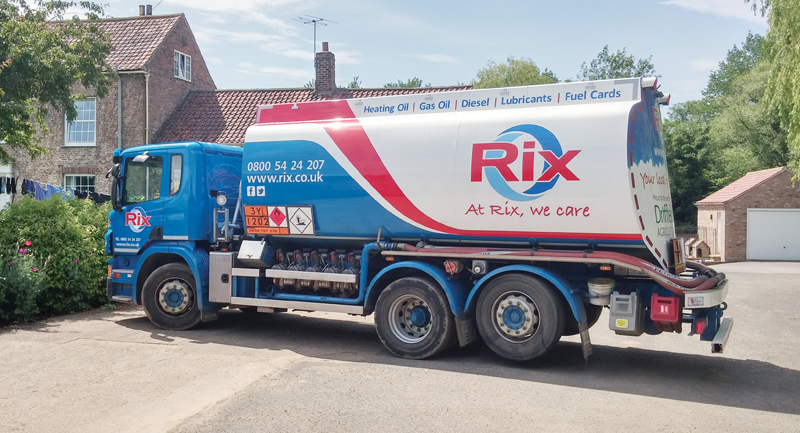 Located in Attleborough, Norfolk, family owned Fuel Company Rix Petroleum delivers heating oil, Gas Oil and Diesel to homes, farms and businesses throughout Norfolk, Suffolk and North Cambridgeshire. From this depot we are very proud of our fleet of over 10 tankers driven by experienced and fully qualified drivers. Our Norfolk depot has successfully delivered over 50,000,000 litres of domestic heating oil, tractor diesel and road diesel each year, with a permanent staff base of local people who understand the needs of the area and are trained and dedicated in providing the best quality service with a focus that always puts the customer first. Rix Petroleum is a fifth-generation family company that has been supplying fuel products for more than 80 years, and as such we pride ourselves on the type of service national fuel companies simply can’t provide. When customers ring in they will speak to someone who knows where they are and what they want, not some impersonal call centre that has no idea about their individual situation. 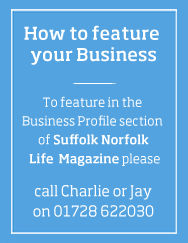 Rix also recognises that many of our customers lead very busy life’s lives. That’s why we offer domestic customers the facility to get an instant heating oil quote and the ability to order safely and securely online at our website. This has proved very popular amongst many of our customers, where we have an exceptional rating of 97% over last 12 months through the independent customer review site, Feefo. In addition to our domestic fuel offering, we also have a team of dedicated fuel and lubricant experts on hand to support the region’s farms and businesses. We can offer a wide range of competitively priced fuels, lubricants and AdBlue, with a dedicated account manager on hand to ensure an exceptional level of service our clients require.